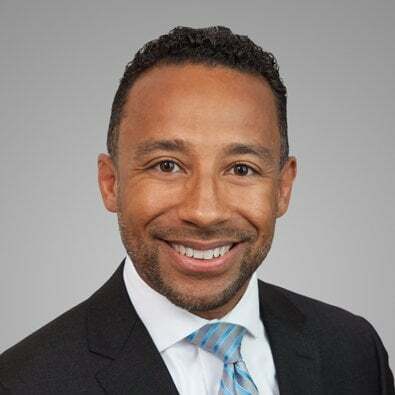 Robert A. Stines, a Partner and member of the Emerging Technologies Industry Team, also serves as a board member for the Gasparilla International Film Festival in Tampa Bay, Fla., which is one of the fastest-growing and more popular film festivals in the nation. On March 21, 2019, Mr. Stines was interviewed about the 13th annual event, March 19-24, during a live segment on the morning news program on St. Petersburg/Tampa CBS affiliate WTSP-TV. Mr. Stines joined fellow festival board member Kevin Ambler to preview festival highlights, including the premiere of "Above the Best," which spotlights Army aviators serving America in Afghanistan, and a "Vanderpump Rules" cast members panel discussion on reality television. Event information is available at https://www.gasparillafilmfestival.com/. To view the video on the WTSP website, click here.